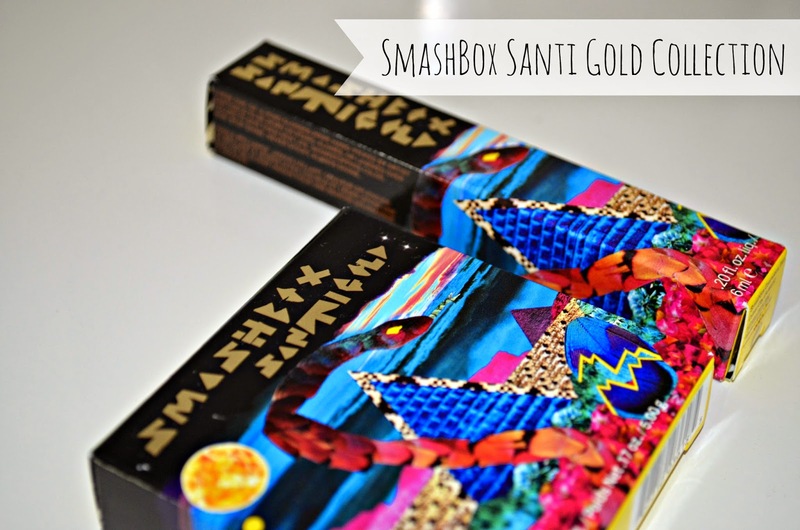 For Summer 2014, Smashbox have launched the limited edition SantiGolden Age collection with Santi Gold. 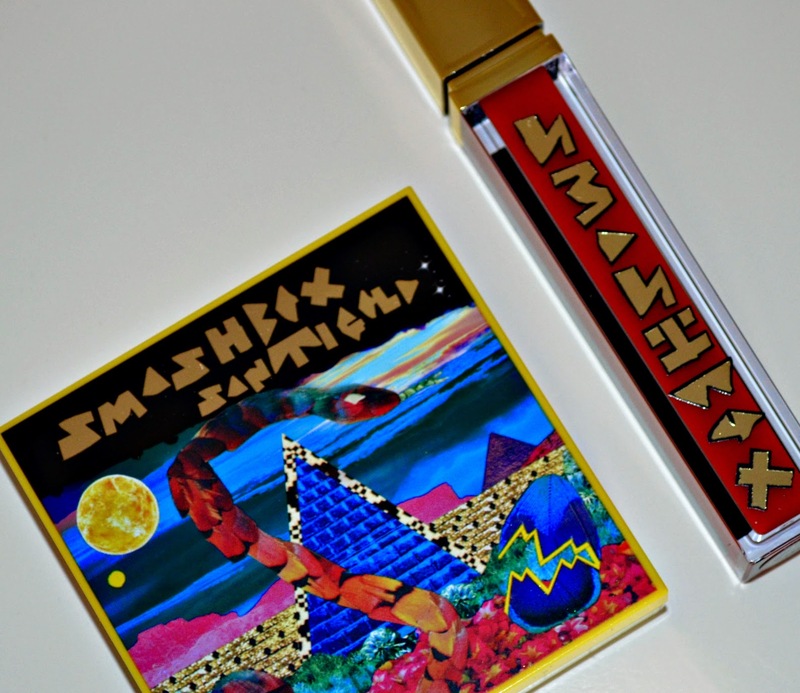 The vivid and vibrant range includes Lipglosses, eye pencils, eye shadow pallets and an amazing lipstick ring. Although the name Santi Gold didn't ring a bell, like me, you will properly recognise some of her songs if you heard them! 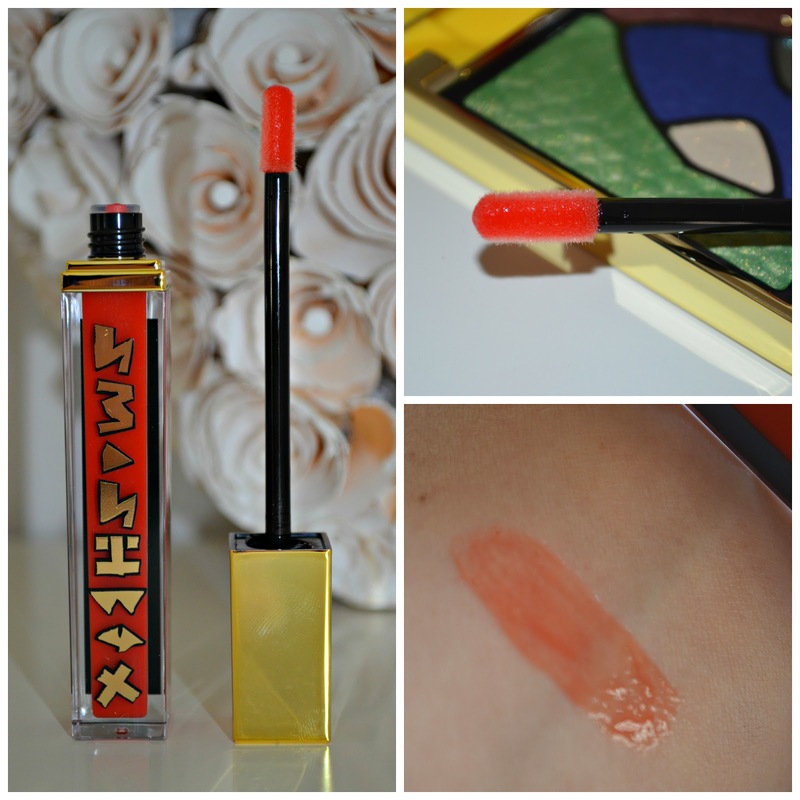 I've been lucky enough to try out a few goodies from the range, the Hot Lava - Be Legendary Lip Gloss (£15) is a bright tomatoe red which has a glass shine finish, which would look fabulous with sunkissed skin. 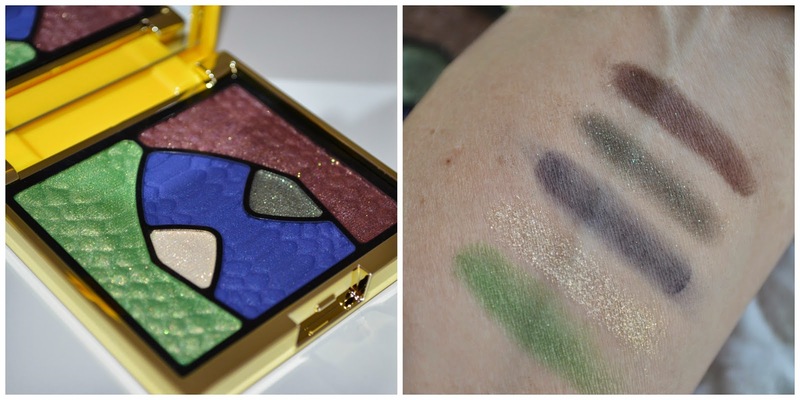 I'm also really enjoying the highly pigmented Eye Shadow Collage (£25) in Earth As We Know it. The plumb-brown shade (Rasin with Rosegold Pearl) looks great with green eyes and the soft sparkling cream looks pretty in the tear duct area as a highlighter. 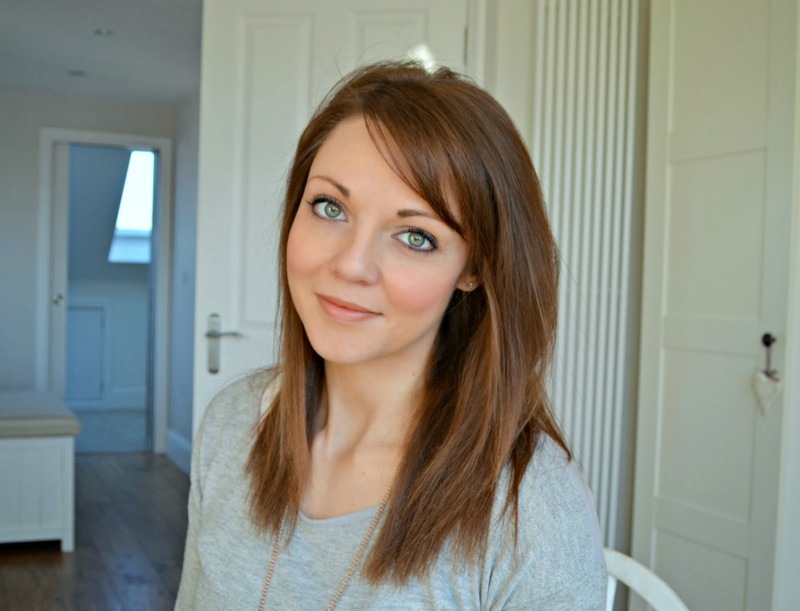 Although the blue looks peacock bright, it is more of a navy shade on the skin, which is a more wearable and works well for a lower impact smoky eye.